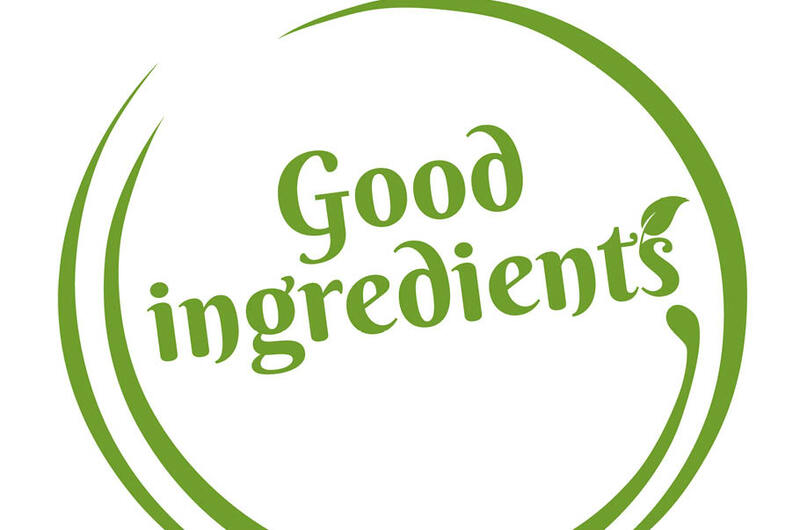 Good Ingredients is a unique concept under the Wawel brand, which is based on simple composition in all product recipes and highest quality raw materials. All Wawel products have now a clean label and the maker has become an expert in the field of sweet recipes without additives. Now is the time for the next stage in the campaign, in which publicity will be conducted very widely, primarily aimed at young conscious consumers, and information given on packaging will have a simple form. As simple as the ingredients in Wawel sweets!